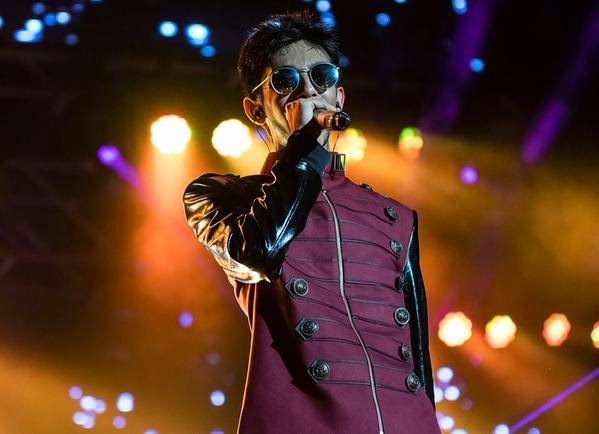 Music director Anirudh Ravichander held a solo concert for his fans in Malaysia on January 31 this year. Anirudh embarks on his world tour after the success of Singapore in late 2014. Golden Goose Entertainment presented the young Indian music composer "Anirudh" live in Malaysia on 31.1.2015 at the Surf Beach, Sunway Lagoon. The young music director has a huge fan following in the country who turned up to watch him perform. 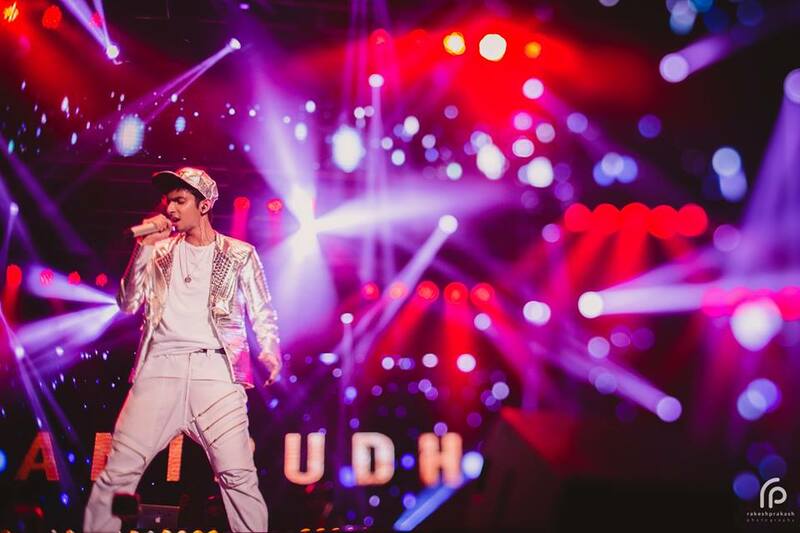 Anirudh Live 2015 also featured local talent from Malaysia. It was the craziest night ever for music director Anirudh. The composer said that it was his best day in life. This concert event was a complete musical show running a length of 3 hours featuring artists who have sung in Anirudh's Movie. The show further enhanced with international entertainers and Disc Jockey's performing throughout the show, as gap fillers in between songs to keep the audience engaged. The entire event is structured as an all - out musical show aimed at entertaining the audience throughout. The musician posted on his micro-blogging page, "Malaysia, we went CRAAAAAAAZY! Best day ever! Love you all for the biggest turnout ever and the craziness throughout!" The event was held at the Sunway Lagoon in Malaysia last night and saw a huge turnout.